For those that just started the game and got some pulls but are not happy with it, we will give you a rough guide on re-rolling. Re-rolling allows you to get characters that belong to the top tier list. Sometimes, you might not be able to pull the desired characters you are looking for, so re-rolling will give you a second chance at that. A general re-roll will take roughly 15 minutes as you need to accumulate 30 pearls to get your 1st batch of multi summons. The whole process is really simple. Follow these steps to re-roll. Once you have completed both tutorial 1 and 2(enhance and awaken tutorial), you should have 25 pearls. Now, your goal is to get the remaining 5 pearls, which is easily achievable with multiplayer. 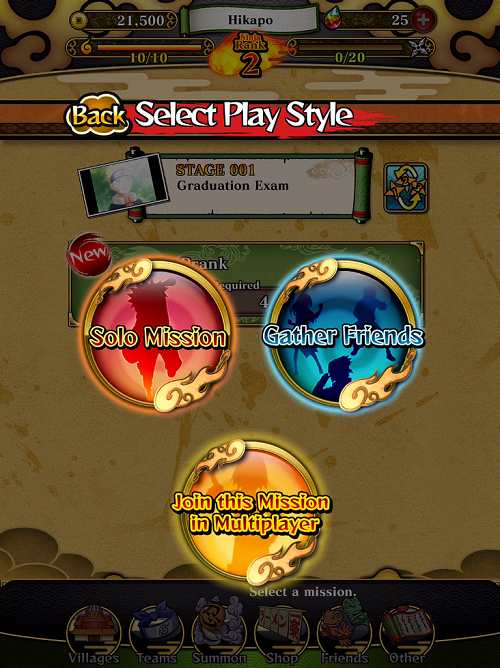 To do that, head to story mission and start the graduation exam. Make sure to select “Gather Friends” and start the mission. The biggest reason for this is because you get “First Time Bonus” pearls for teaming up with other new players. 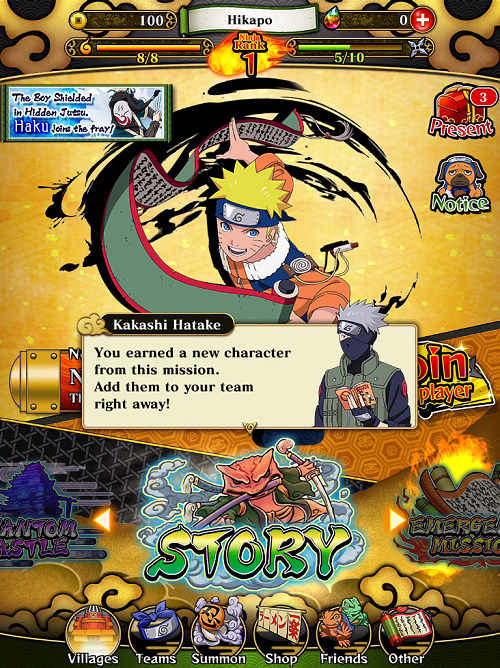 For each new player you team up with, you gain bonus Ninja Pearls. Keep in mind that you can only do that 100 times before you it stops giving you pearls. 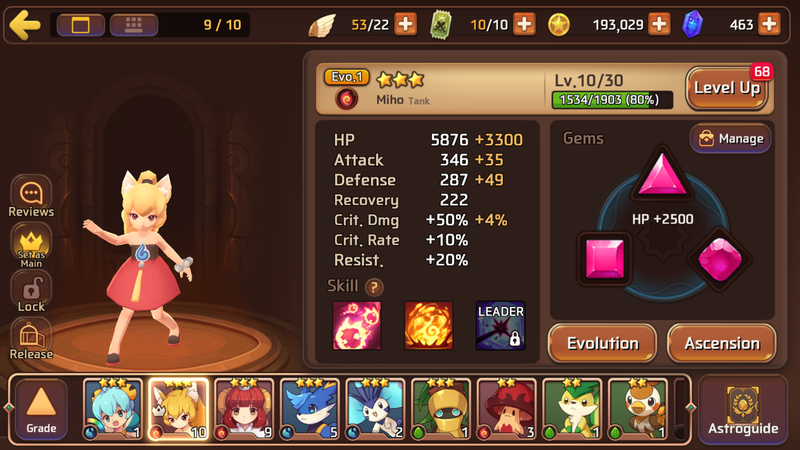 can i get back account after rerolling?